With more than 400 recipes, half of which can be prepared in under 45 minutes, start to finish, this cookbook makes it easy for today’s busy cooks to get consistently delicious, healthy meals on the table every day of the week. Most recipes call for fewer than 10 easily available ingredients. Key techniques are illustrated with helpful step-by-step photos. 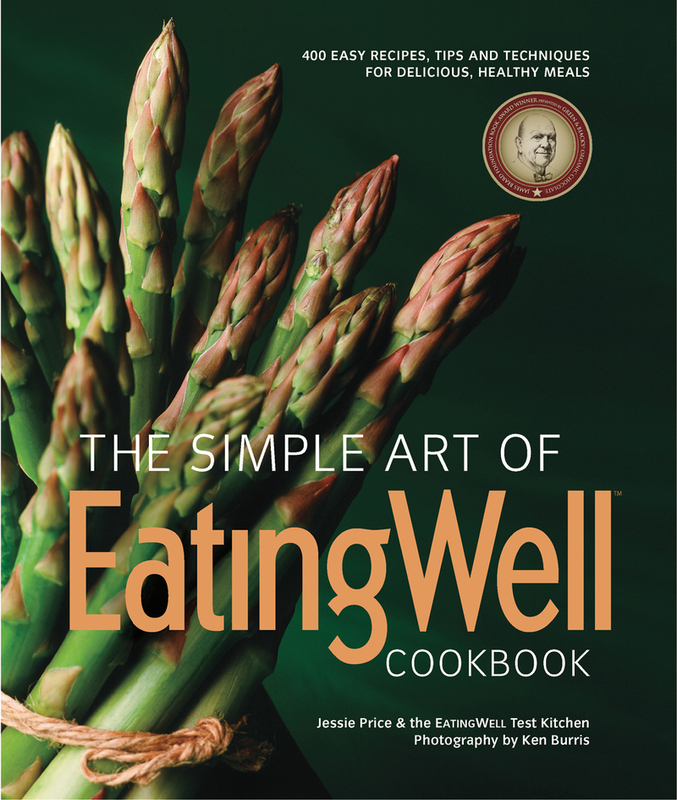 And tips from the EatingWell test kitchen teach you secrets of healthier cooking.Cooks will turn to this book again and again for versions of classic dishes like chili, lasagna, fried chicken, and mac&cheese—here prepared in delicious and healthy ways. There’s more to keep the adventurous happy too—like Grilled Fish Tacos, Thai Chicken&Mango Stir Fry, and Middle Eastern Lamb Stew. Sweets include cakes, pies, puddings, ice creams, cookies, and more.Finally, all this is now packaged in an innovative flexible cover that will lay open for ease of use and yet hold together for long-term durability. No kitchen should be without it.